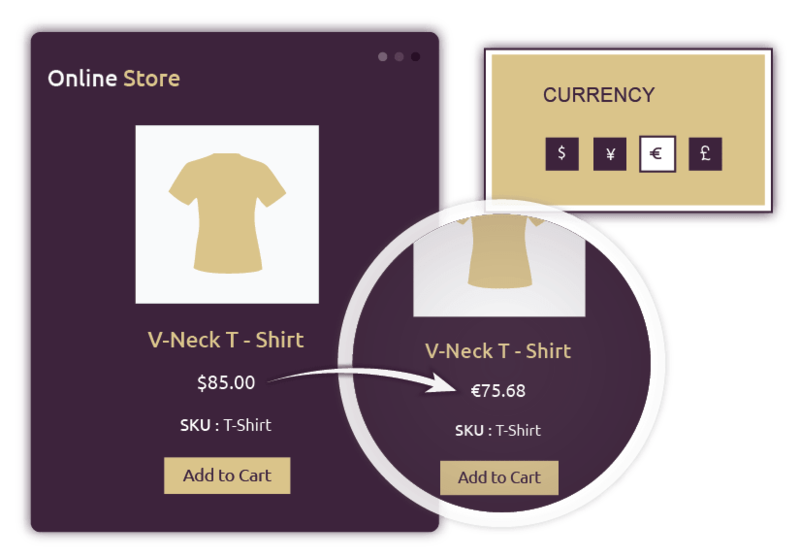 Building an online store is as easy as ABC with J2Store. 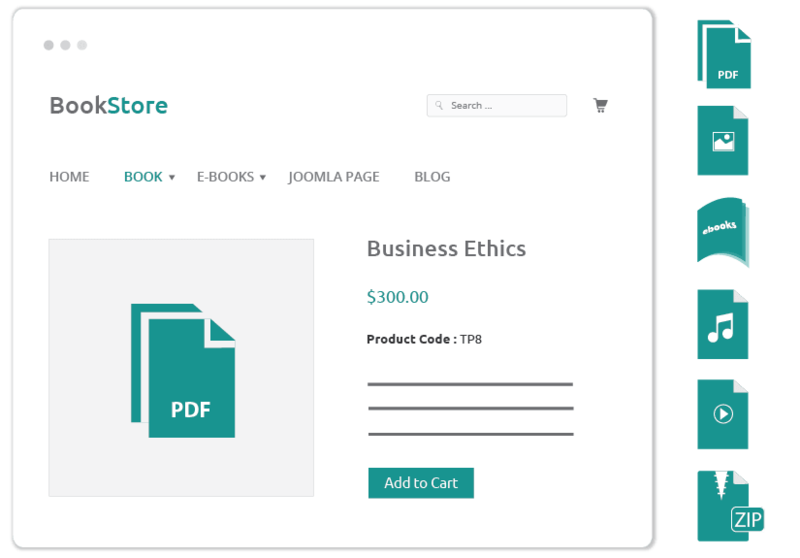 Just turn Joomla articles into products and sell online. No overhead to your site. 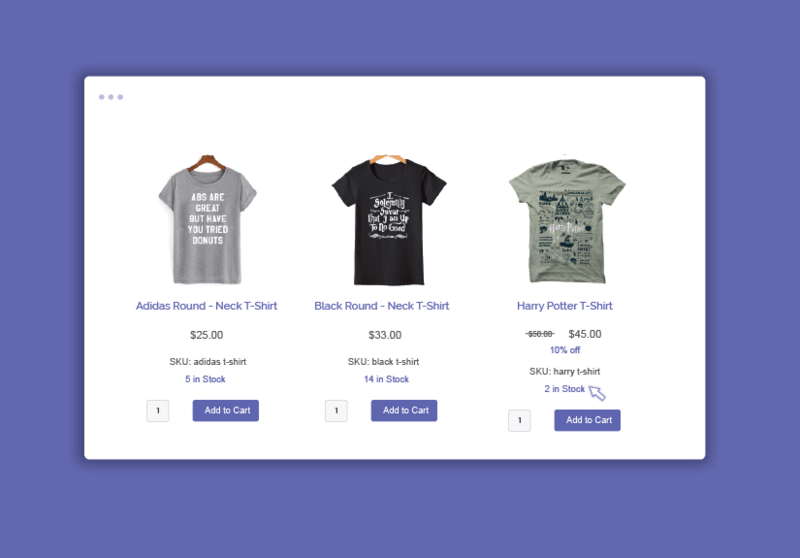 Create your online store fast and easy. 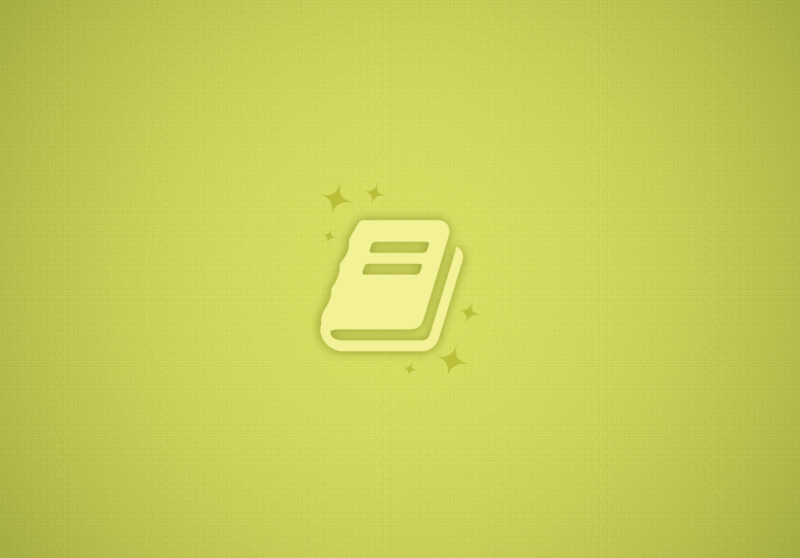 Add a price, images, tax, stock and more while creating article. Think of T-shirts. 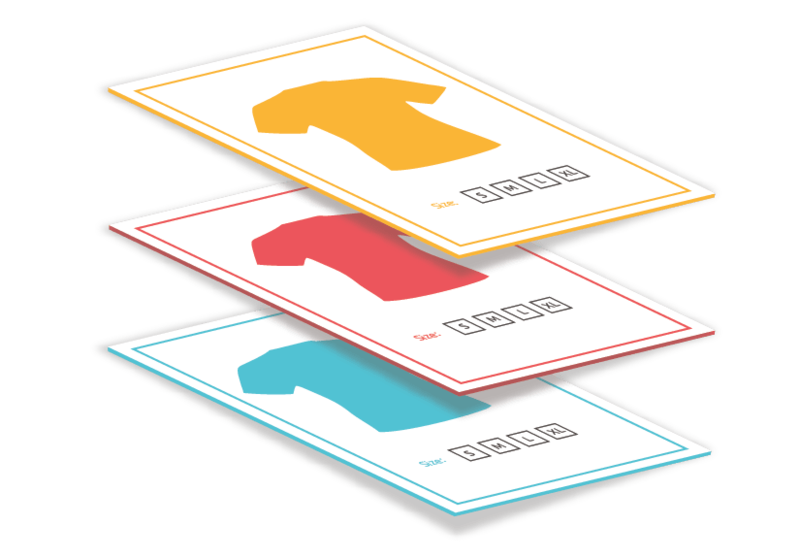 T-Shirts come in different sizes and colours. So we can only sell them in combinations. Example: Casual TShirt (size: Medium, Colour: Blue). Here Medium Blue is a variant. J2Store comes with a built-in variant / combination generator, saving you the trouble of manually adding them. Just define the options (like size and colour) and let the J2Store work its magic. You can manage stock, price for each variant. 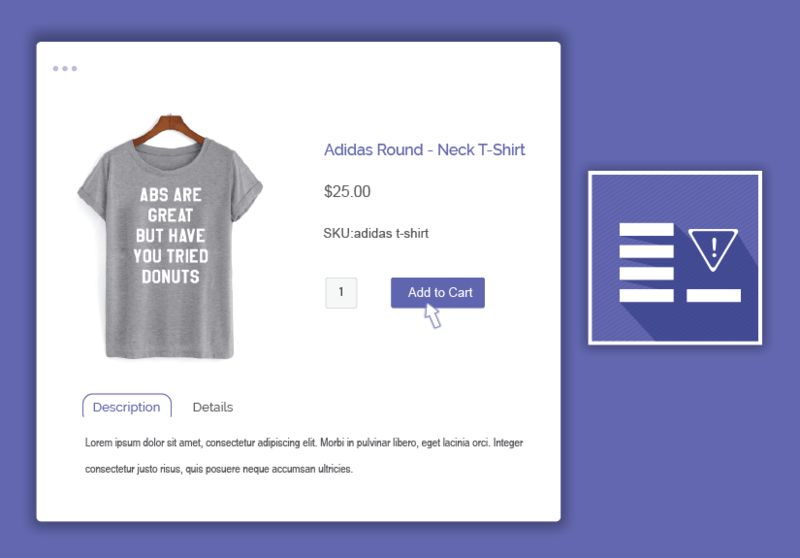 Add more than one image to your product. 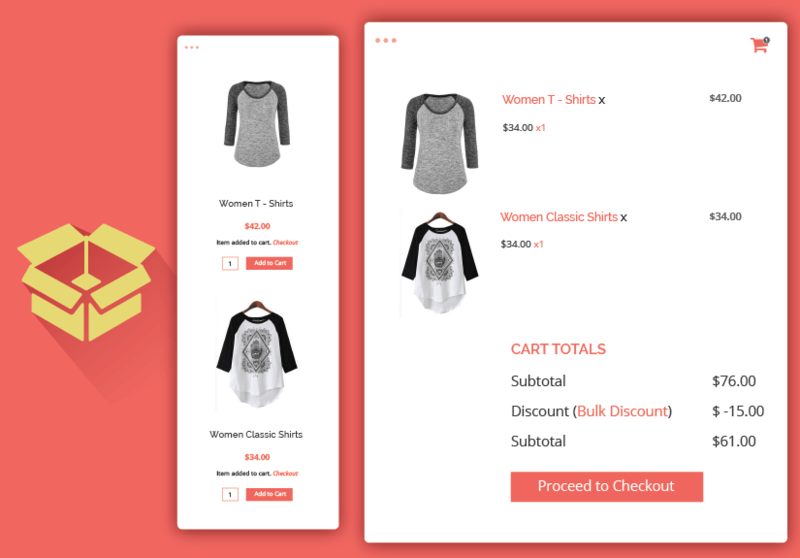 It looks better in your storefront and it helps you showcase your products in a better way. 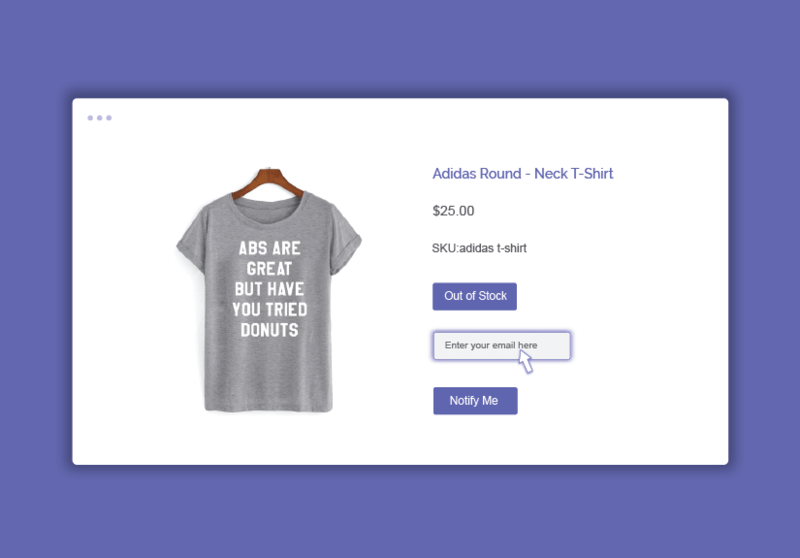 Help customers find products they want easily. 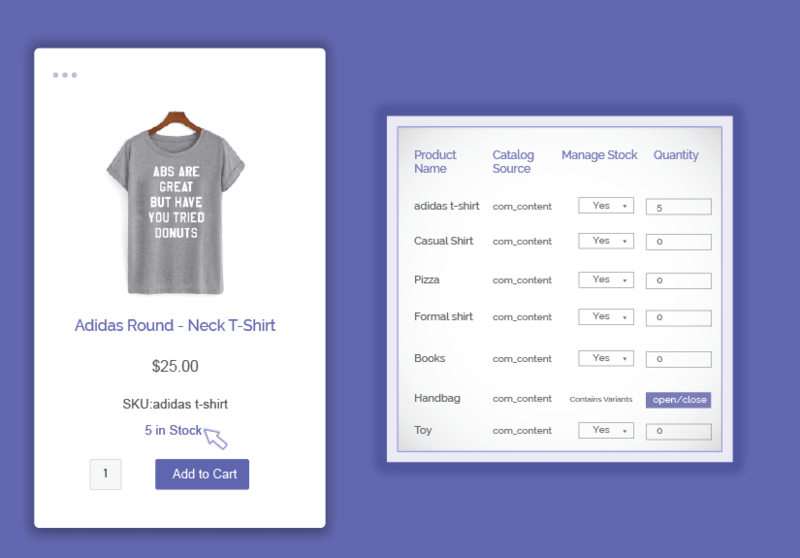 Add product filters, sku and a brand name to them. Manage your products efficiently. J2Store offers quite a lot of advanced filters to search and sort your products. 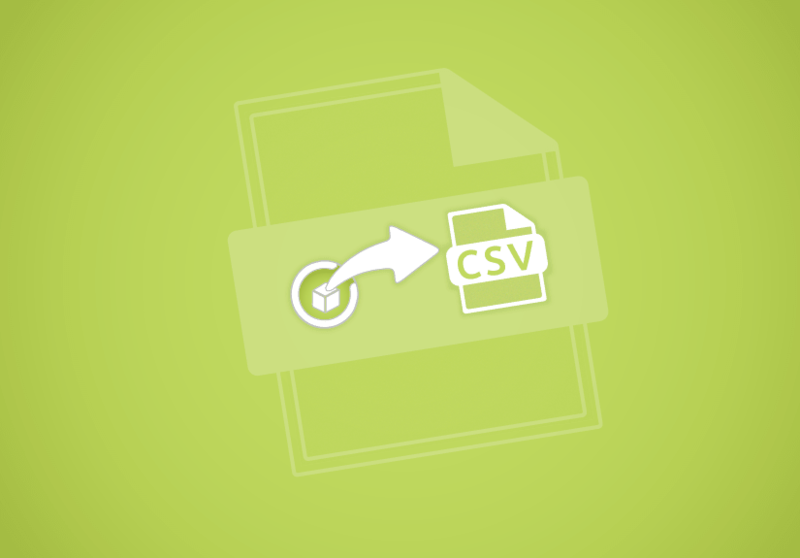 Import / export products from a CSV file. 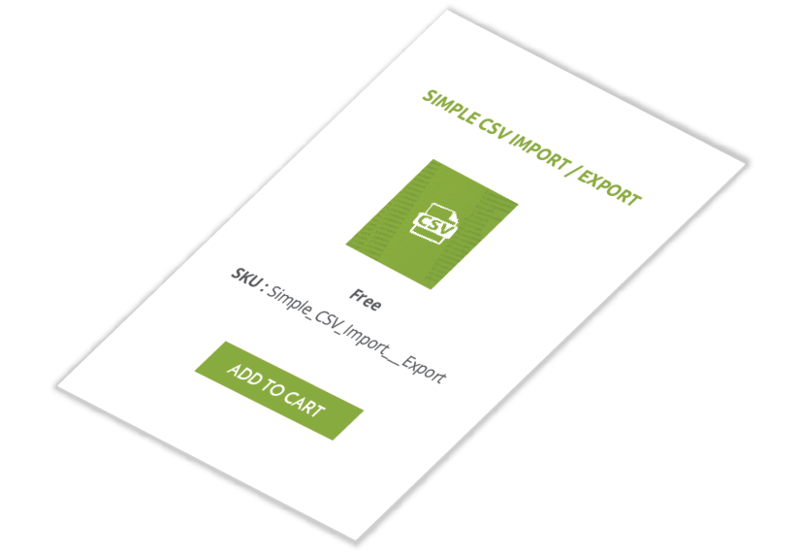 J2Store has a free app (Simple CSV) for importing large number of products from the CSV. This makes your life easy. 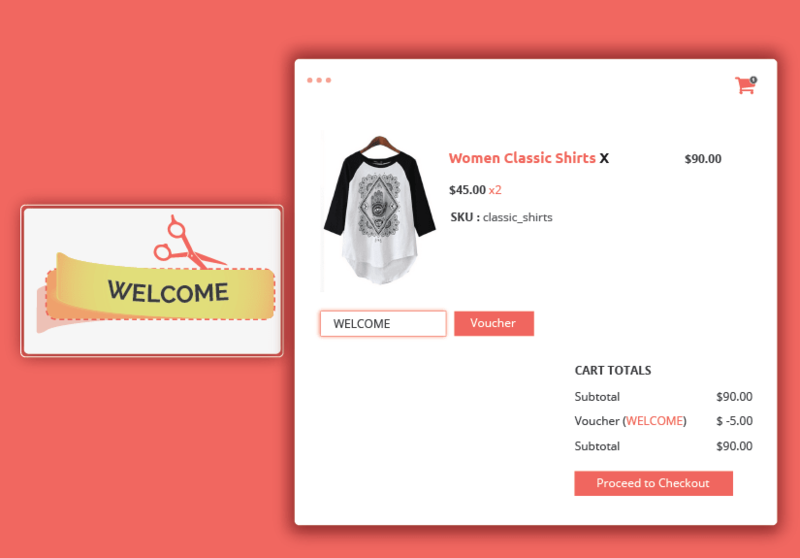 J2Store is fully responsive and mobile-friendly. 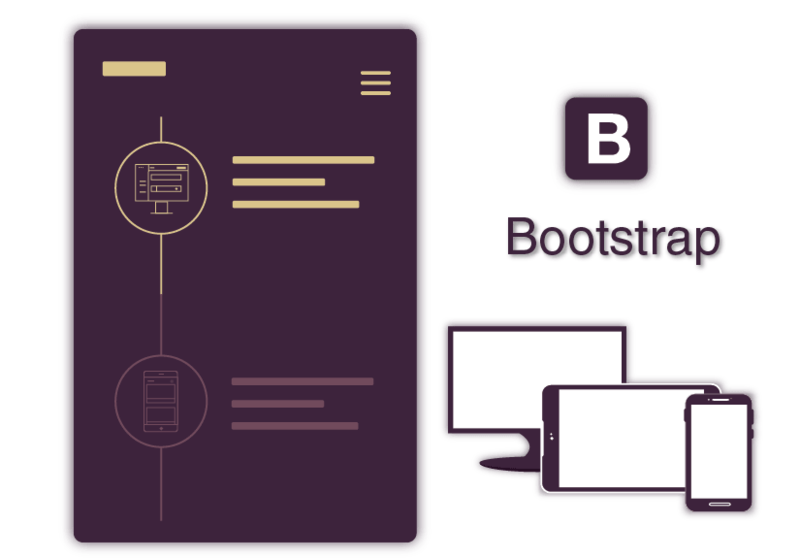 It supports both Bootstrap 2 and Bootstrap 3 . 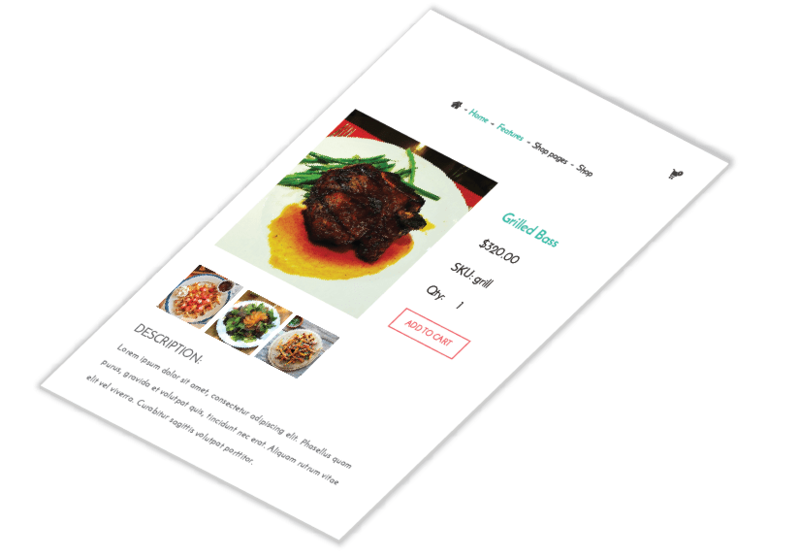 So your customers will see beautiful, mobile-friendly product showcase and responsive checkout experience. 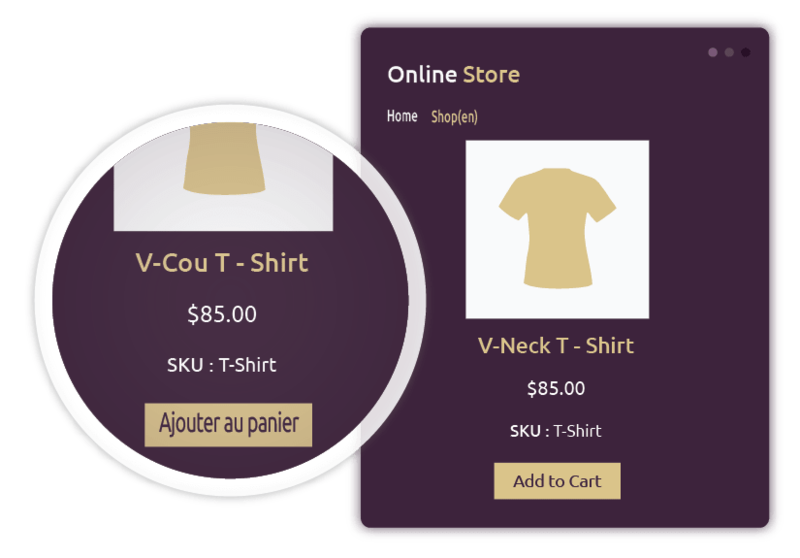 Create a multi-lingual online store. 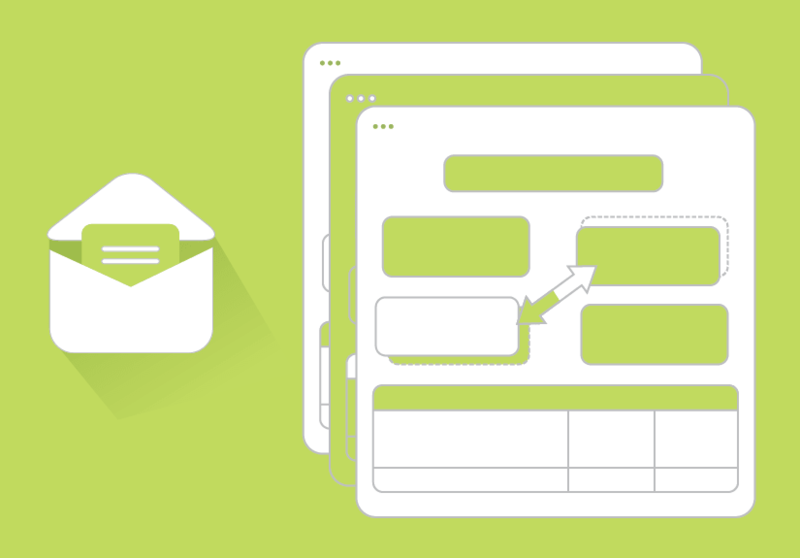 You can create multilingual product content. 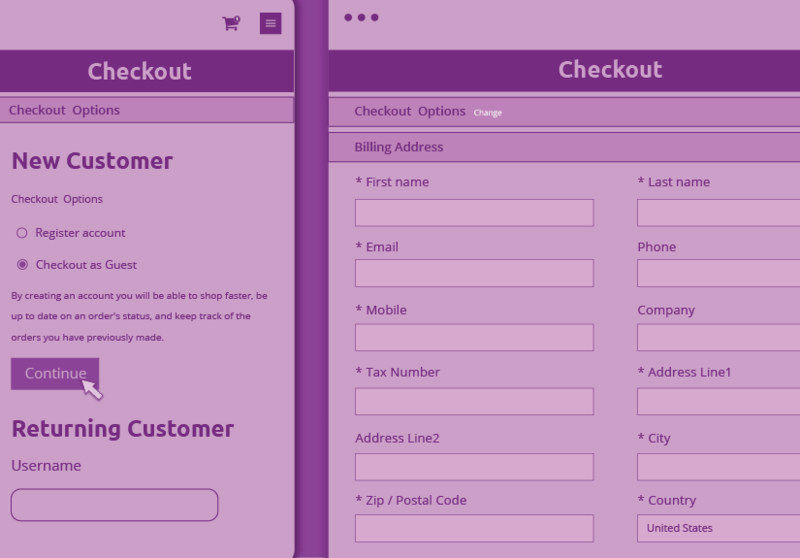 The cart and checkout pages can be translated. J2Store is currently translated in more than 35 + languages. You can get the translations from this page. Geozone based tax rules will help you sell to international customers. 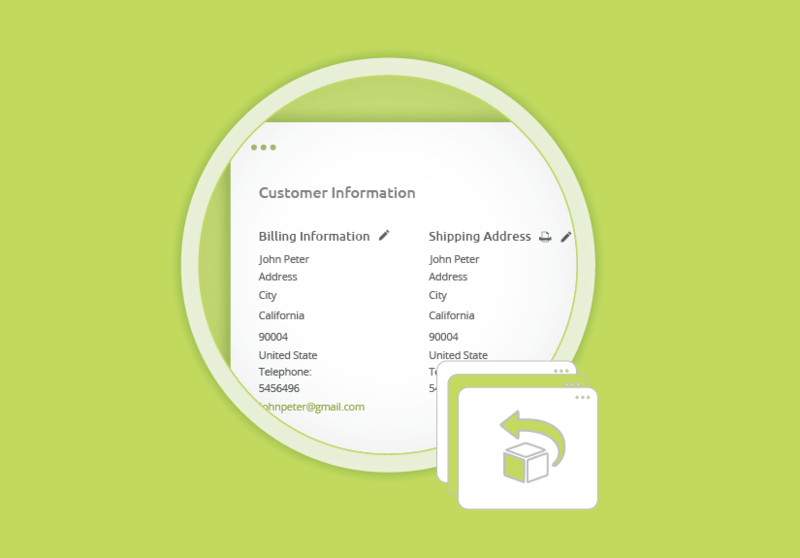 You can define multiple tax rates that apply to customers from different locations. 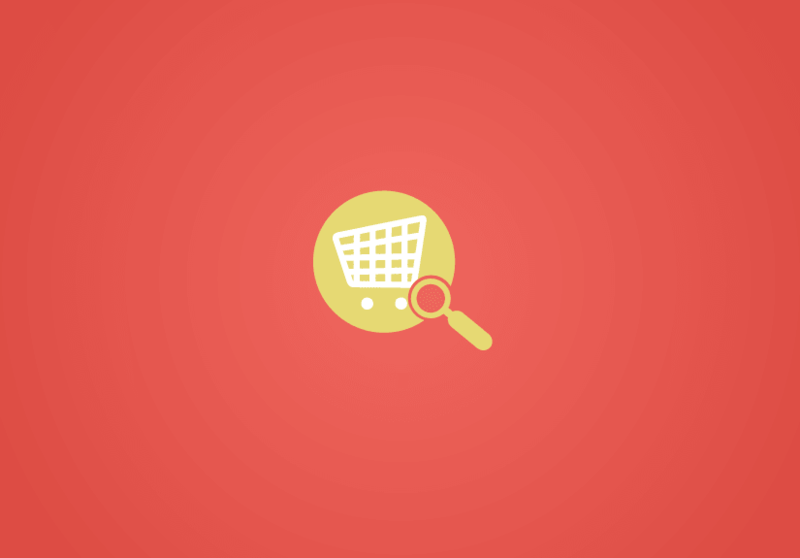 Need some custom features like bulk discounts, reward points or integration with Amazon S3? Check our marketplace. 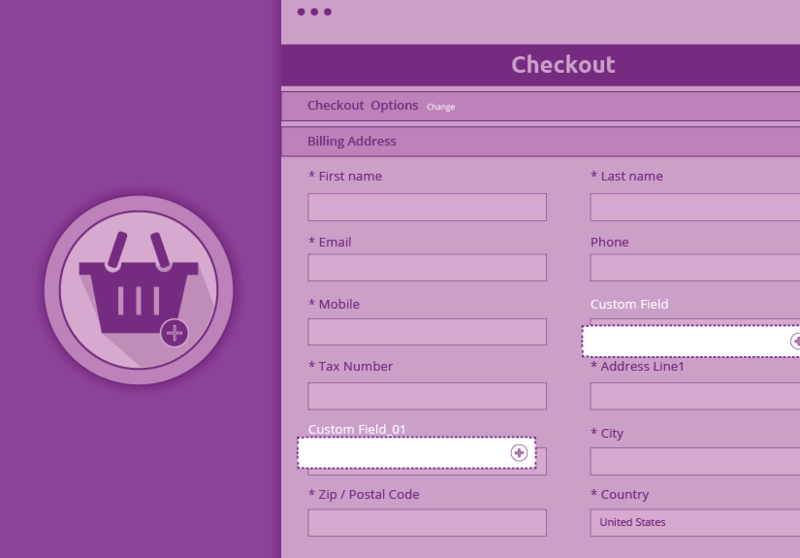 It has 100 + apps and plugins to add more power to your online store. Browse apps and plugins. 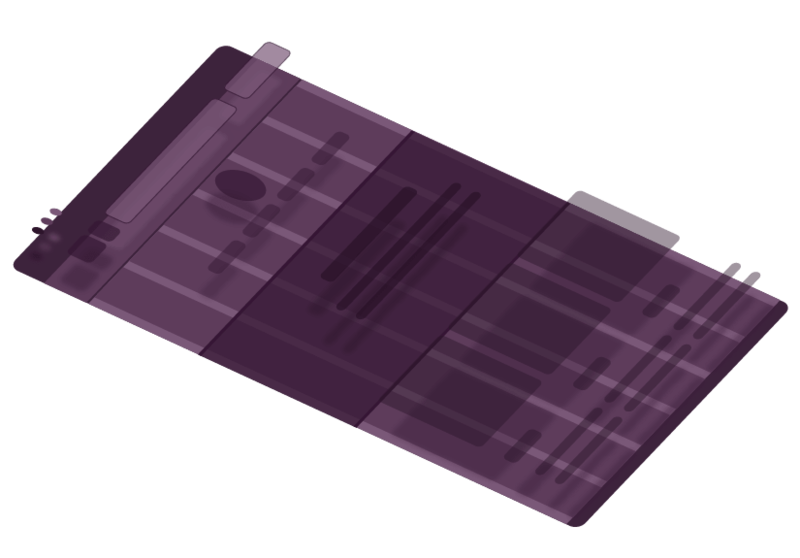 The store offers two different types of display. 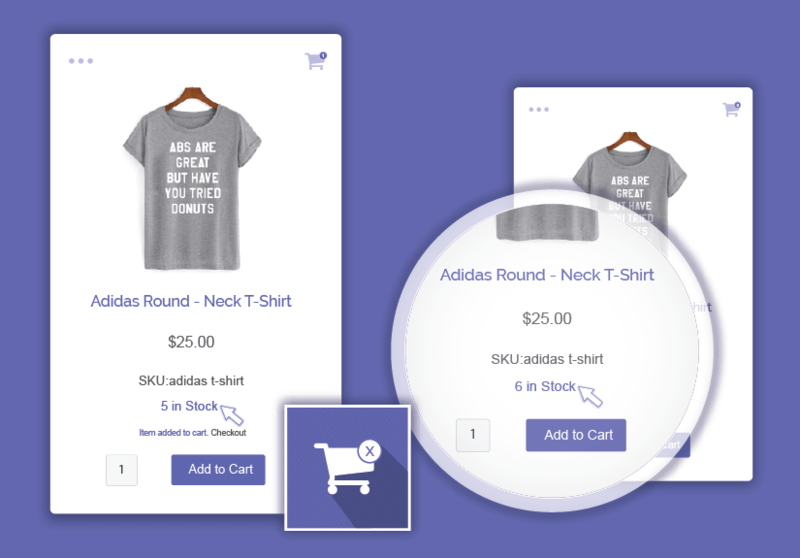 You can set to show the available stock or you can show the stock information only after it reached the low stock threshold. Run a Christmas offer from December 20 to 25. You can run offers on holidays and special events. You can run offer discounted pricing to customers during this period. 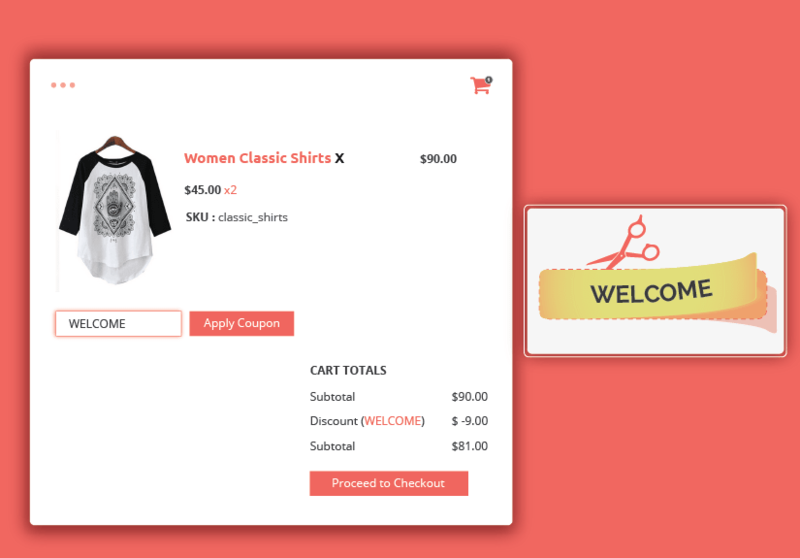 Offer discounts to customers for bulk purchases. 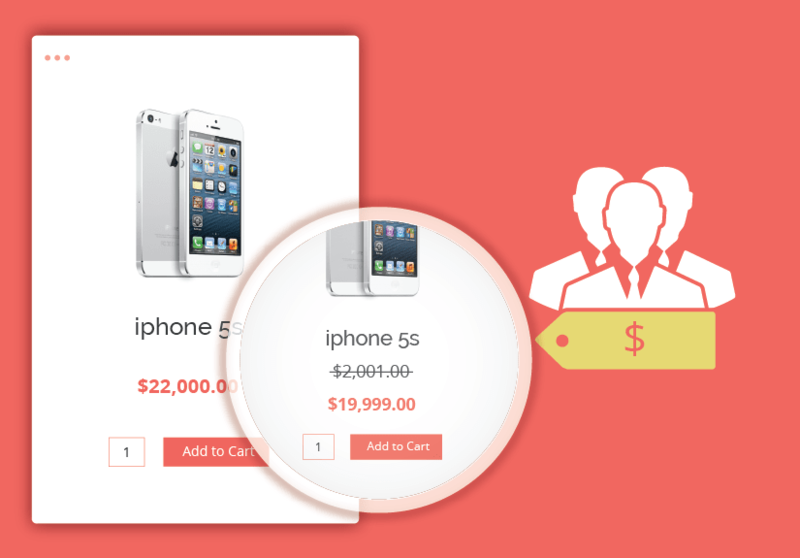 You can define a discounted price based on the quantity purchased using the advanced pricing. 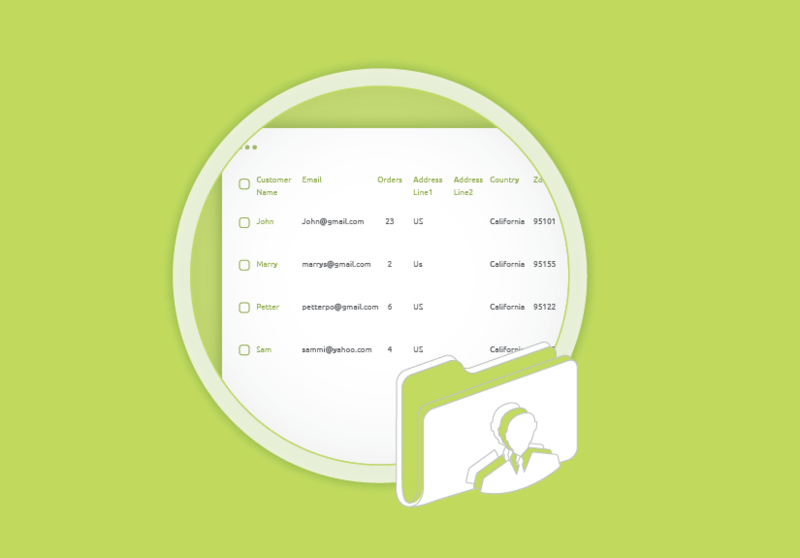 Manage your customers at one click. 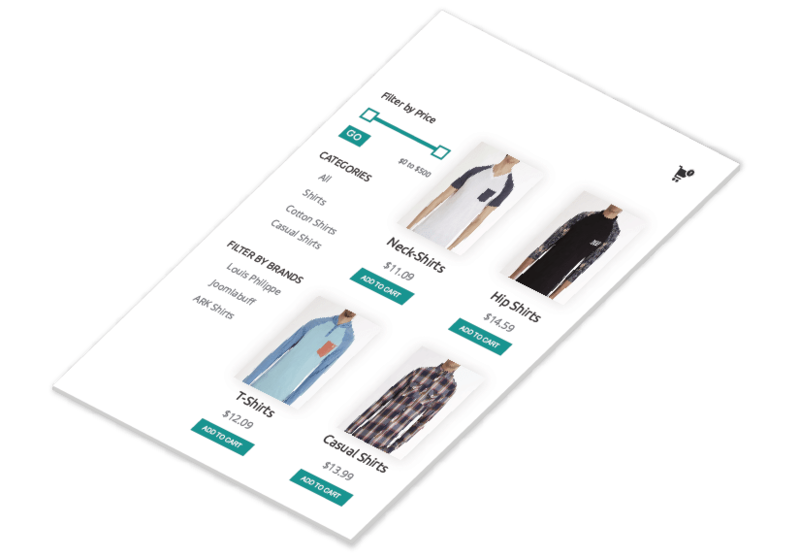 View all their orders, addresses in a single page. 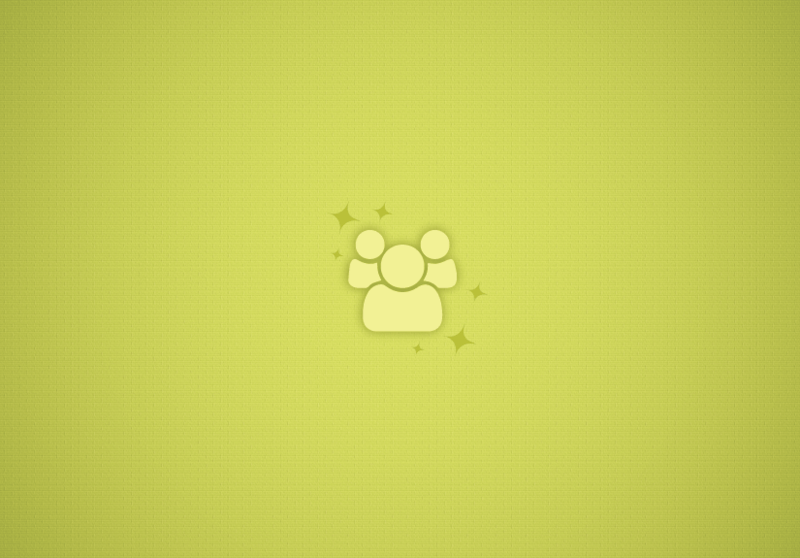 This helps you identify customers of value and retain them. 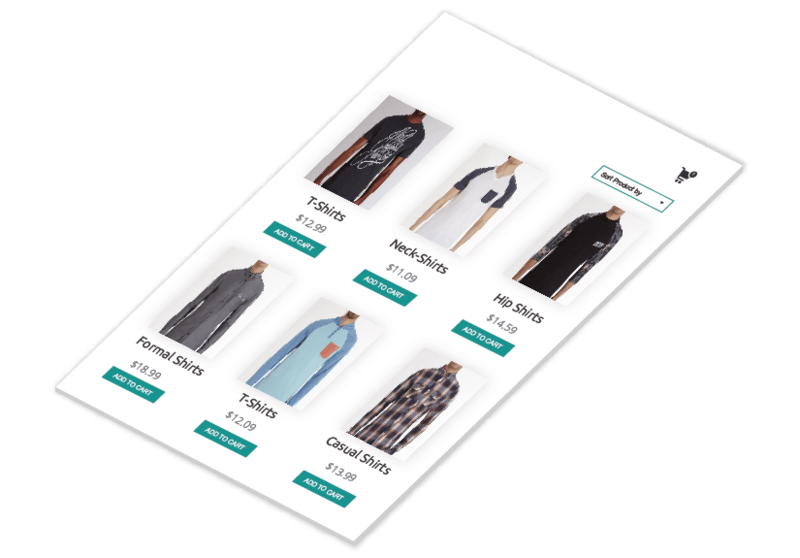 Manage your orders more effectively. 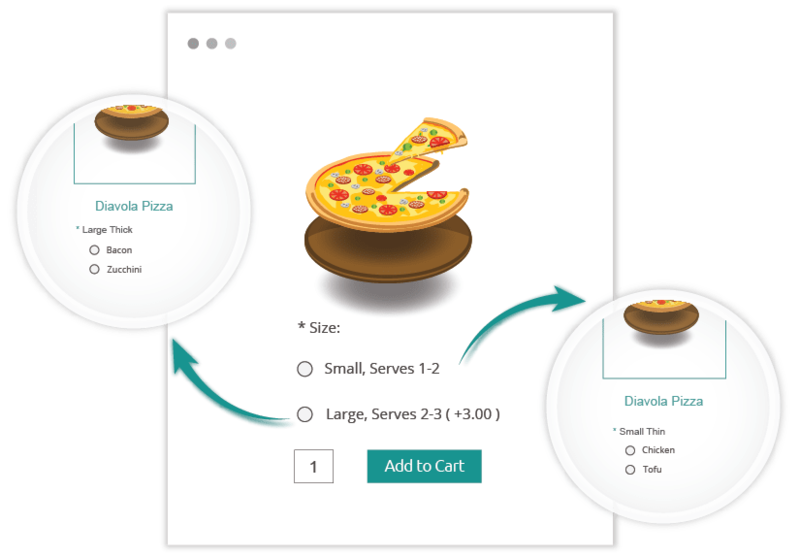 J2Store provides an intuitive order management interface. You can change the status and print your orders without opening them. Handle returns effectively. You can accept partial returns or full cancellation of orders. You can cancel the order in whole or only a few items and the stock could be updated with a single click. All the order data could be exported as a CSV. It will help you if you are using the order data in other systems. 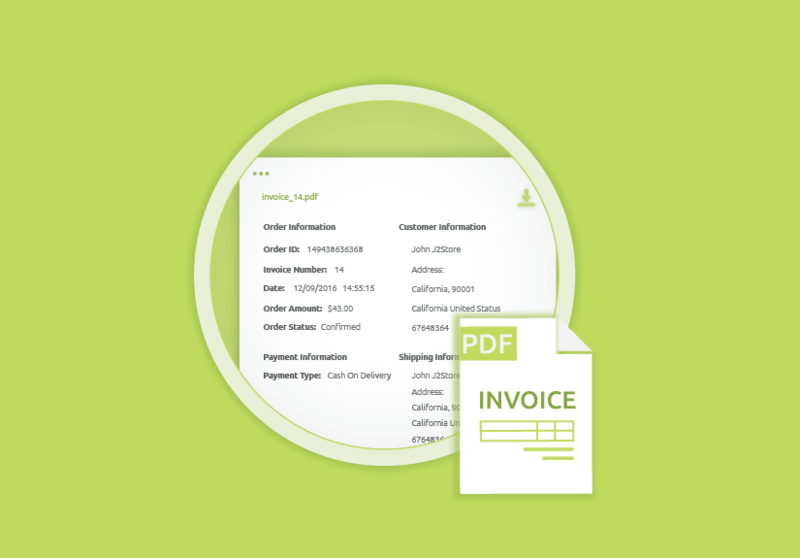 Allow customers to view a beautifully designed invoices / order information.Add your logo and company information easily. 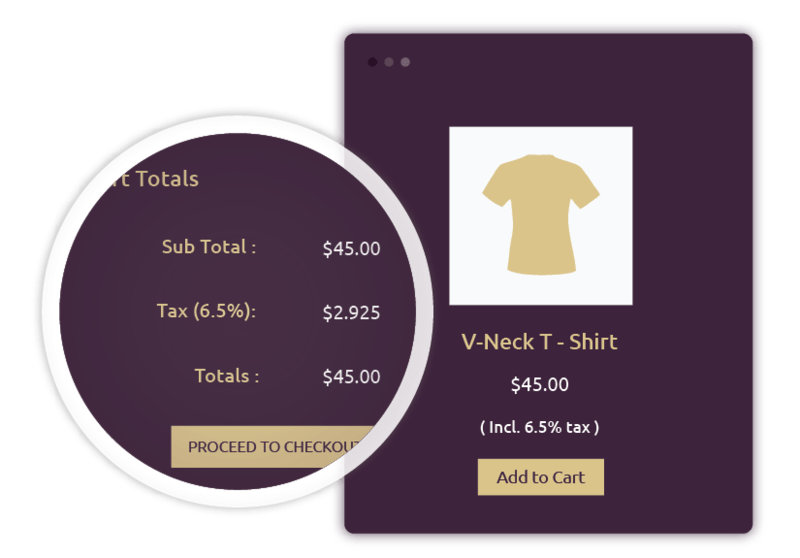 Get analytics from your online store. 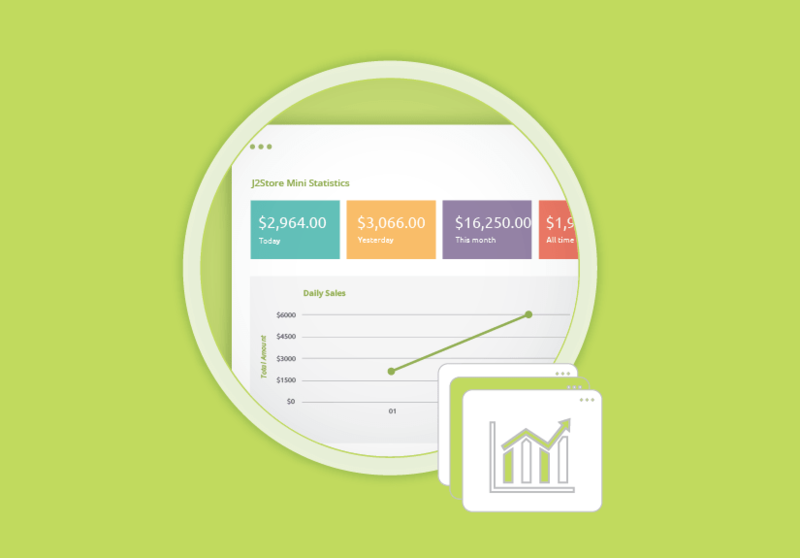 View itemized reports and detailed reports. 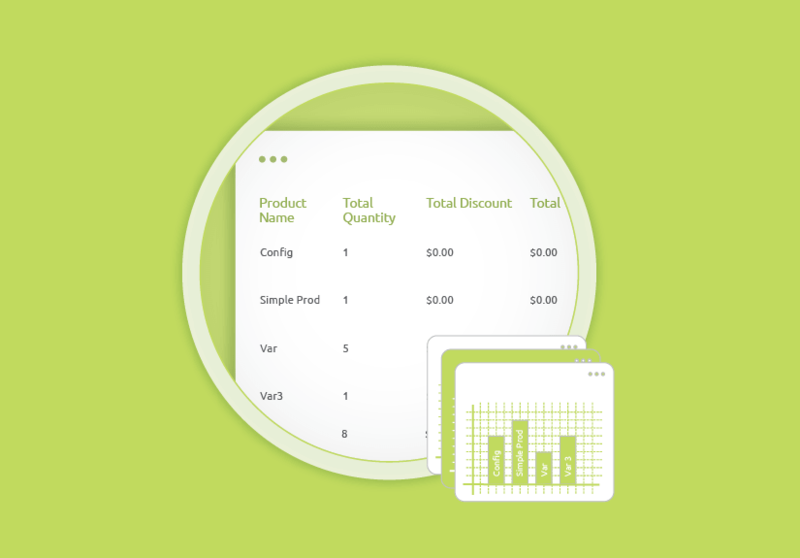 J2Store has free reporting plugins that would help you drill down your sales data. 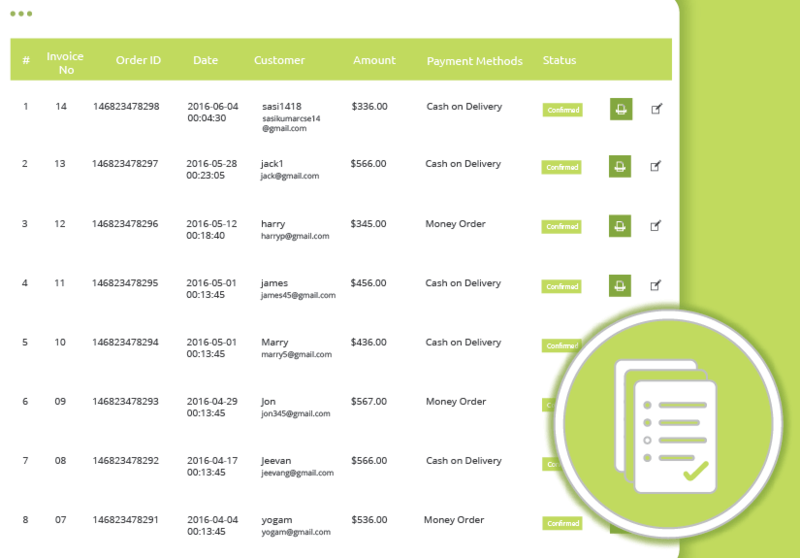 You can create an order for a customer from your Joomla backend and send the invoice to him. This will be useful when you take orders over phone or in person at your physical store. 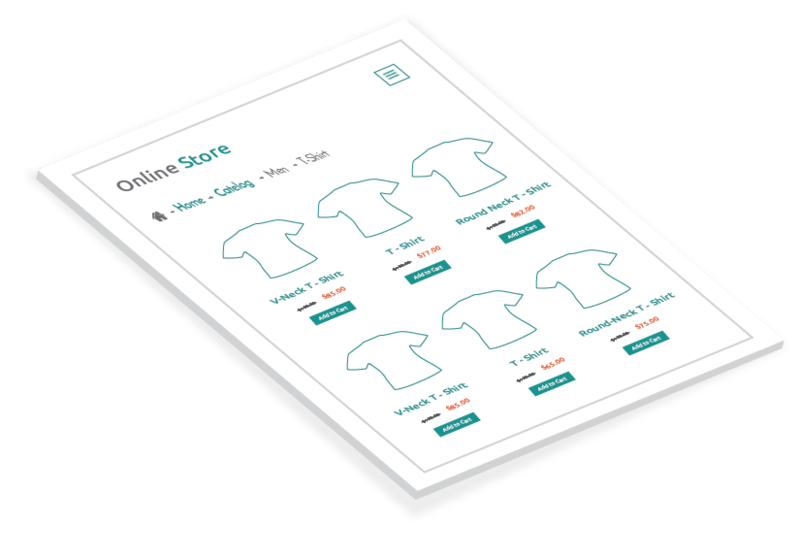 Your store's dashboard gives a complete snapshot of the sales performance. You can quickly check the number of orders on the day, week, month. You can also see the data charted in a beautiful way. 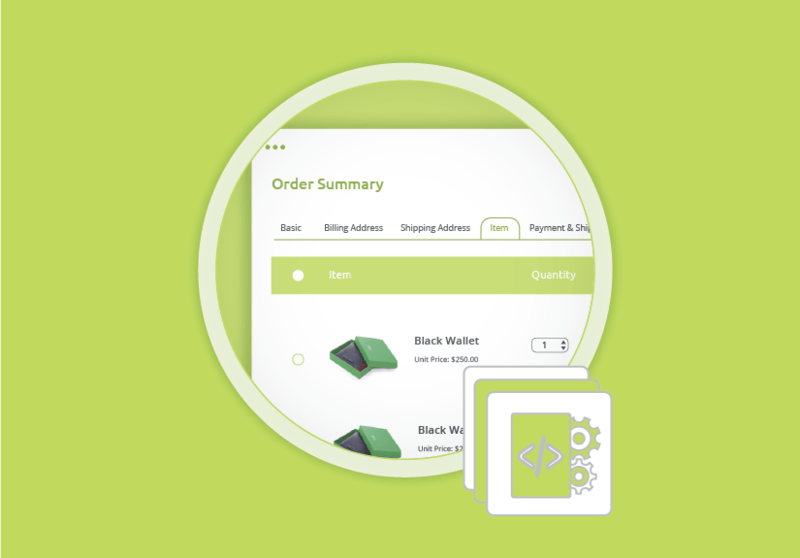 By default, J2Store comes with a standard shipping plugin with 7 shipping methods. 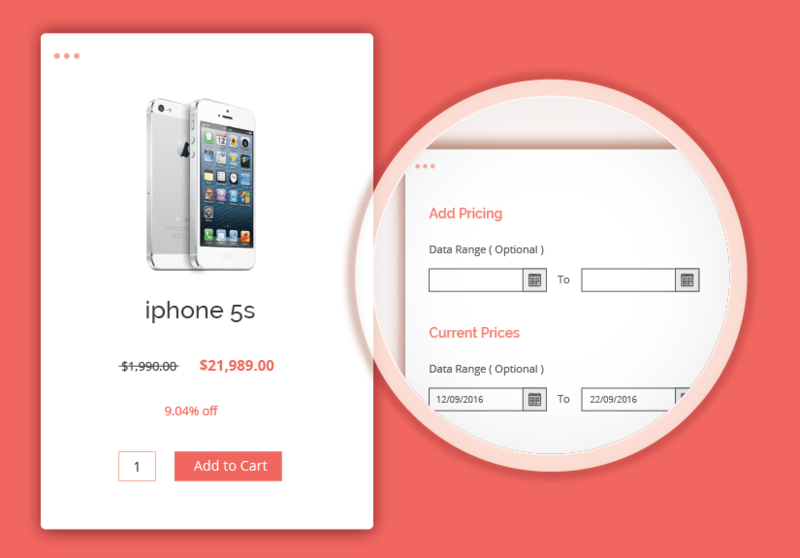 You can create flexible shipping rates based on weight, quantity, price. 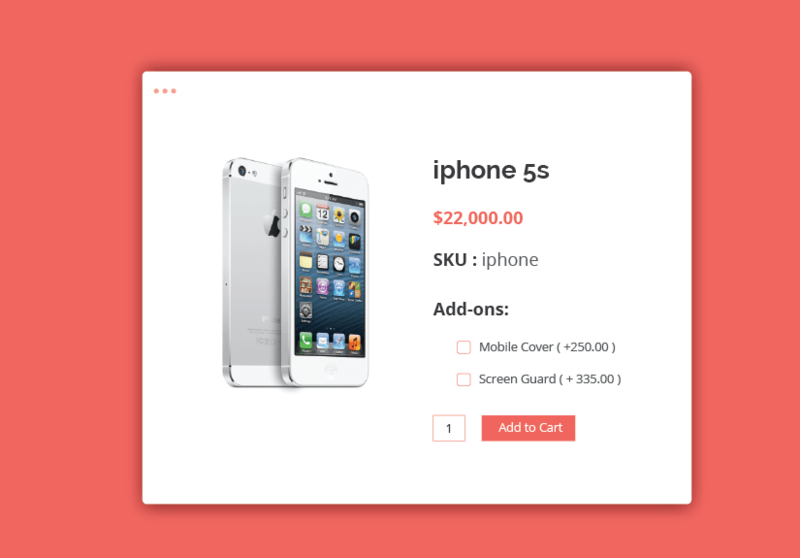 You can also set a flat shipping rate per order. 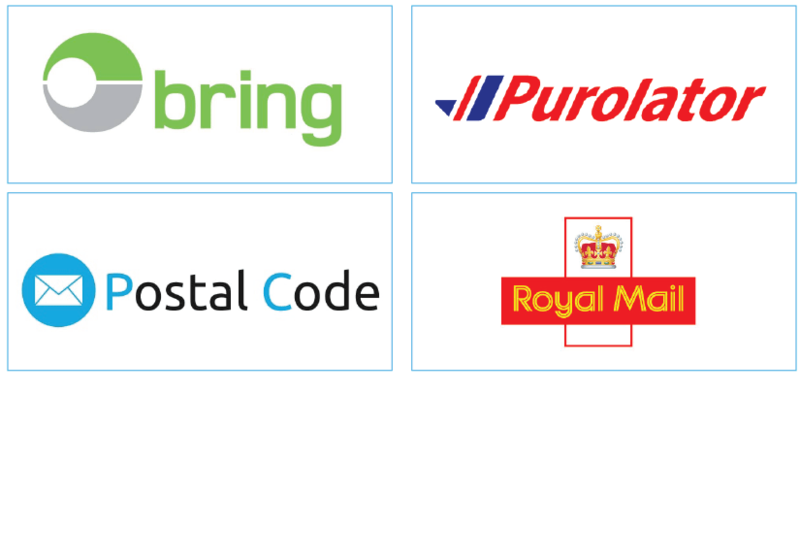 Need integration with shipping carriers ? 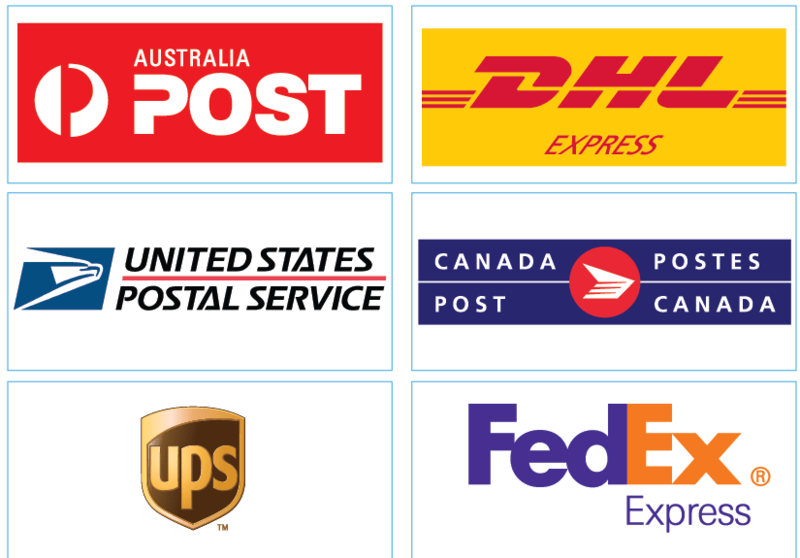 J2Store integrates with almost all shipping carriers including USPS, FedEx, UPS, DHL, Australia Post, CanadaPost and Bring. Browse the shipping plugins. You are fixing the last piece of your online store, aren't you? 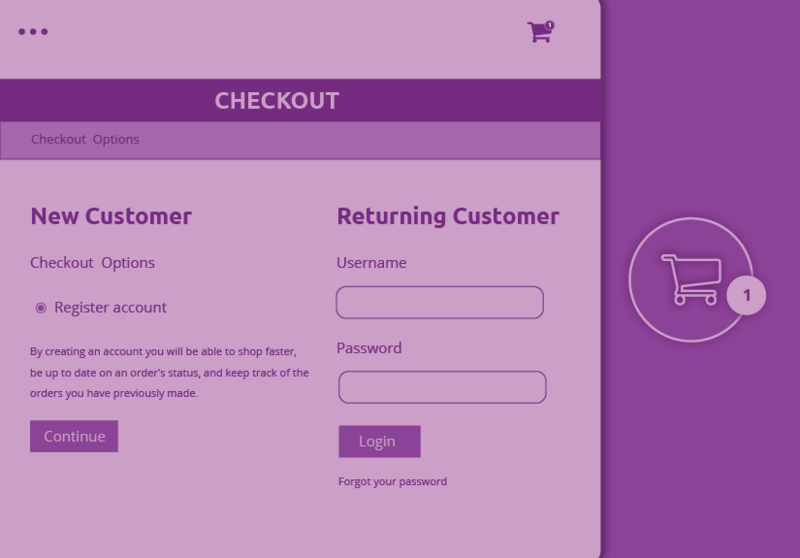 As the customer approaches the final step of the checkout process, the payment method is the last option they are left with to complete the process. 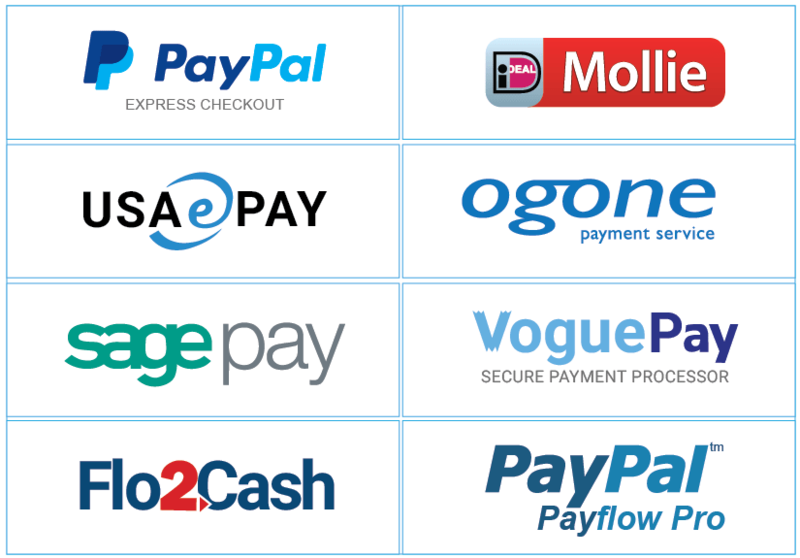 Once the payment option, except for Cash On Delivery, is made, the payment gateway comes into the scene. 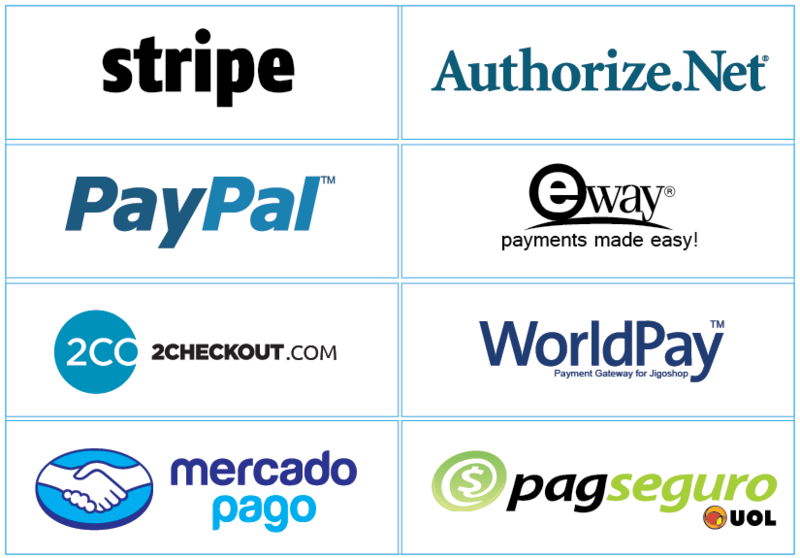 J2store supports multiple payment gateways to facilitate your business to segment customers from different countries. 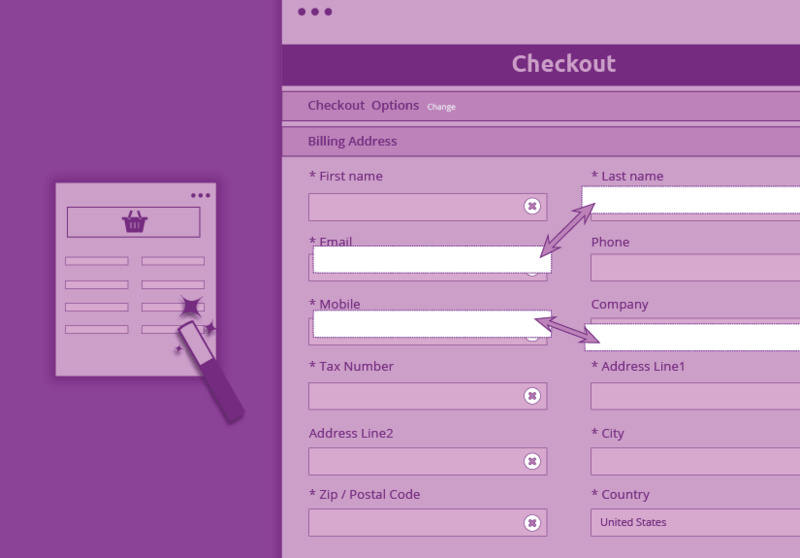 Optimize your payment methods using multiple payment gateways. 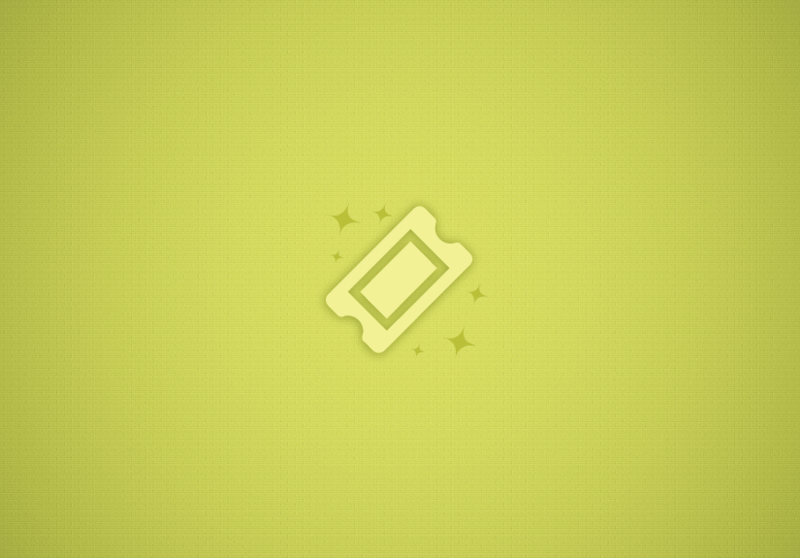 Browse the payment plugins. It is the best place to learn about selling online, tactics and best practices. You can discover quite a lot of information that will help you run and manage your online business. With more than 20,000 questions answered, our community forum is one of the best places to look for answers when you face any issues. It gives you opportunity to engage the vibrant J2Store community around the world. Start exploring our forums.